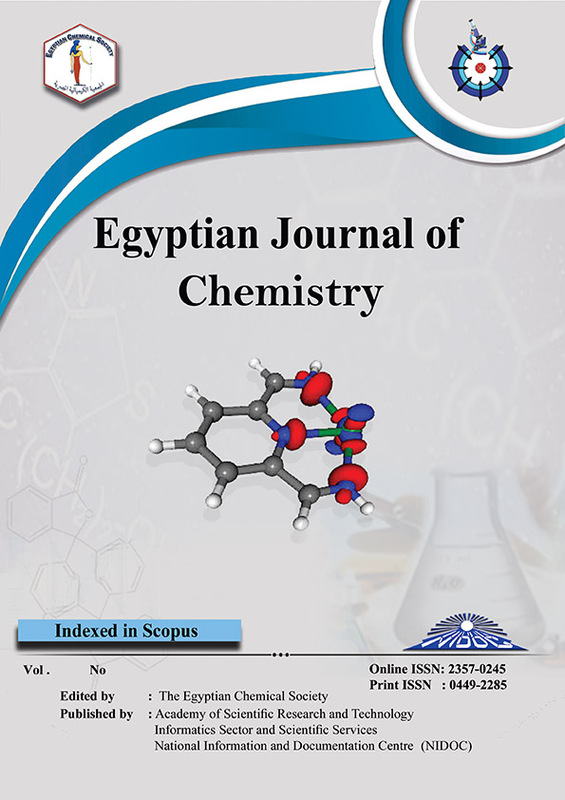 The Egyptian Journal of Chemistry, a multidisciplinary chemistry journal, is a peer-reviewed international journal, a free access journal and edited by the Egyptian Chemical Society and published monthly by NIDOC. 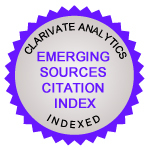 The journal is indexed in Scopus and Emerging Sources Citation Index (ESCI). Manuscripts that truly define the aims of the journal include, the fields of analytical, inorganic, organic, physical chemistry, applied and materials chemistry as well as all other branches of chemistry and its sub-disciplines like pharmaceutical, textile, environmental chemistry, polymer chemistry, petroleum chemistry, and agricultural chemistry, etc. Herbal Textile Finishes – Natural Antibacterial Finishes for Cotton Fabric. Sensitive determination of Paracetamol using Ferrocene Nanoparticles by Chitosan-Functionalized - Modified Carbon Past Electrode .